3. Standard: DME, HASCO, MISUMI. 4. 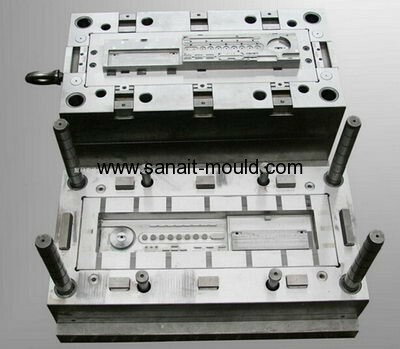 Plastics: PP, ABS, TPE, TPU. 6. Payment by TT,PayPal,West Union.